One call can complete your dream! Our priority is your satisfaction! We are always open to hearing your ideas and providing expert opinion and consultation about your job. Your home’s beautiful stone surfaces deserve the best professional care. We have been providing professional tile services for over a decade. 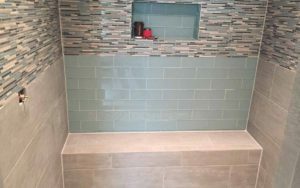 Whether your needs are strictly around tile installation or even a full remodeling effort, our skills and experience can be a match for your project. We are always open to hearing your ideas and providing expert opinion and consultation about your job. Bath & Shower tiles are a necessity, but they can also be stylish. The proper tile can take your bathroom from boring to stylish. Whether you want mosaic tiles, porcelain tile, or ceramic tiles, there a wide variety of types and styles of bathroom tiles to choose from. Tile flooring is a good option for easily cleaning up kitchen messes. 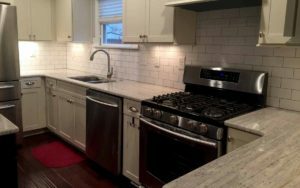 Our tilers can also cover walls in your kitchen to create a stylish backsplash. BBT Tile has 10 years of experience with tile installation. From ceramic and porcelain tiles to mosaic tile installation and more, we’ve done it all. 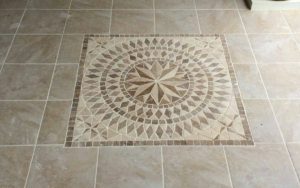 We can complete any tile job you need at the most affordable price.